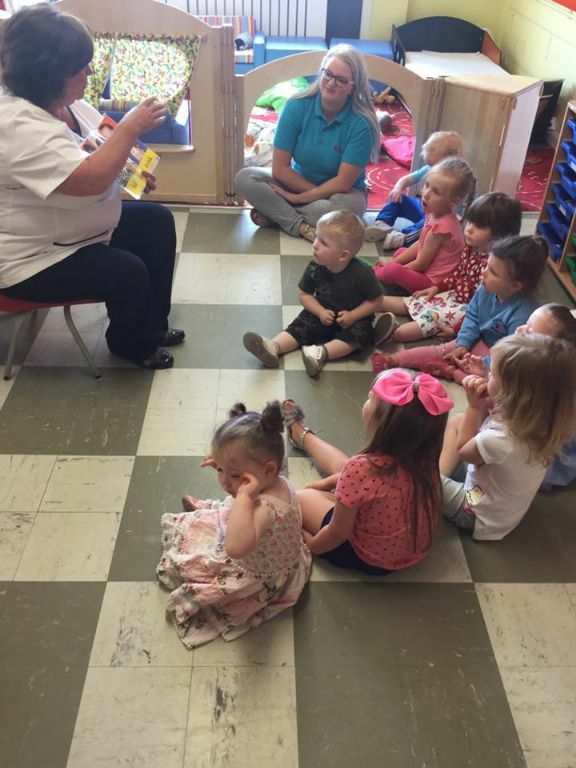 Ladybirds Childcare along with PHA are committed to ensuring that our children are encouraged to clean their teeth regularly through stories, games, puppets and goodie bags they take home throughout the year including toothbrush, toothpaste, timers and information leaflets for parents. Twice a year we invite the Community Dental Nurse to talk with the children in their language of the importance of good dental hygiene. 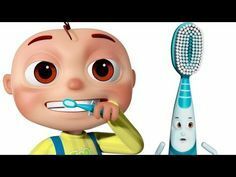 We have now applied to take part in HSC healthy smiles programme to educate children on the importance of teeth brushing. As we are now full time from September we will now be brushing out teeth after lunch. 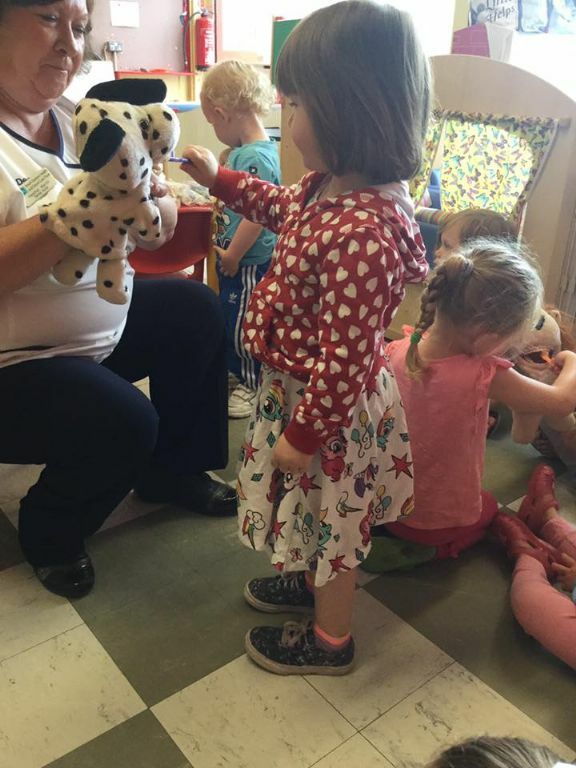 Kilcooley womens centre is providing all children with tooth brushes that will be labeled and stored acording to health and safety advice.